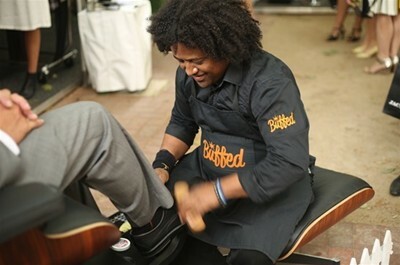 capture the attention of your client during a 10 minute shoe shine service. bringing old-world charm to modern events. Contact us at info@buffed.org.au or call 1300 917 937 for more information.